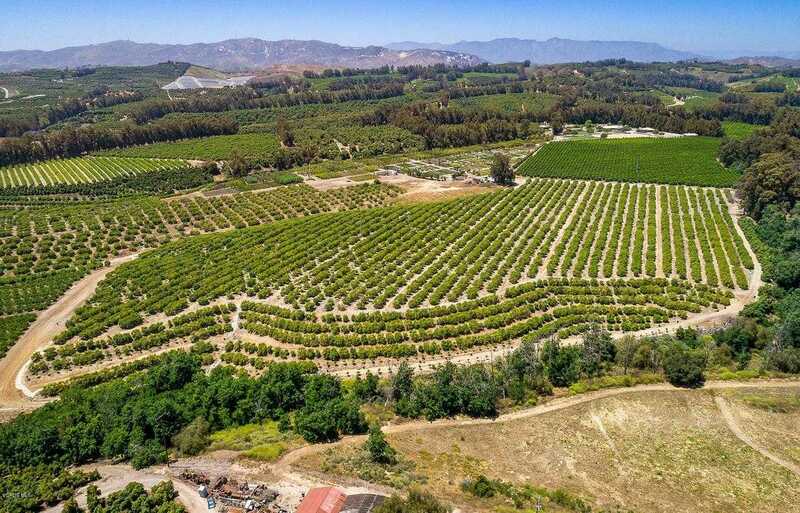 Located in the heart of citrus country, this 20 acre lemon orchard is fully planted and harvested by the current owner. Trees range in age from one year to fully mature. A shared well is used to irrigate the property along with five neighbors. Adjacent properties include other lemon parcels, estate quality homes and equestrian ranches. The property’s gentle topography and OS zoning lends itself to many uses. Please, send me more information on this property: MLS# 219003402 – $1,450,000 – Sand Canyon Road, Somis, CA 93066. I would like to schedule a showing appointment for this property: MLS# 219003402 – $1,450,000 – Sand Canyon Road, Somis, CA 93066.